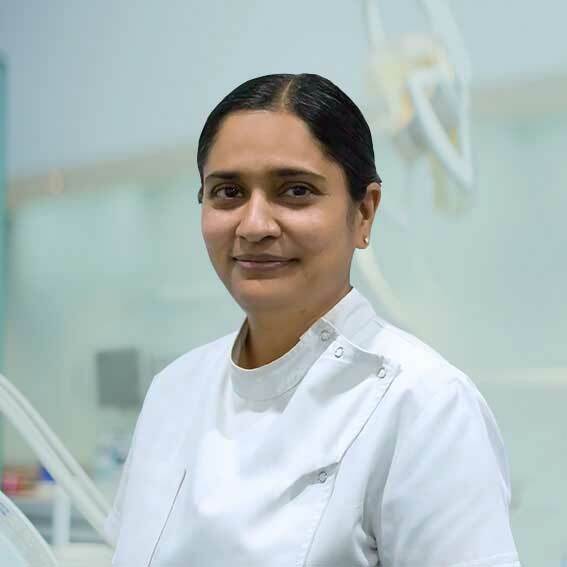 Dr Jagruti Patel practices at Smile Place Tecoma Dental and Smile Place Forest Hill Dental. 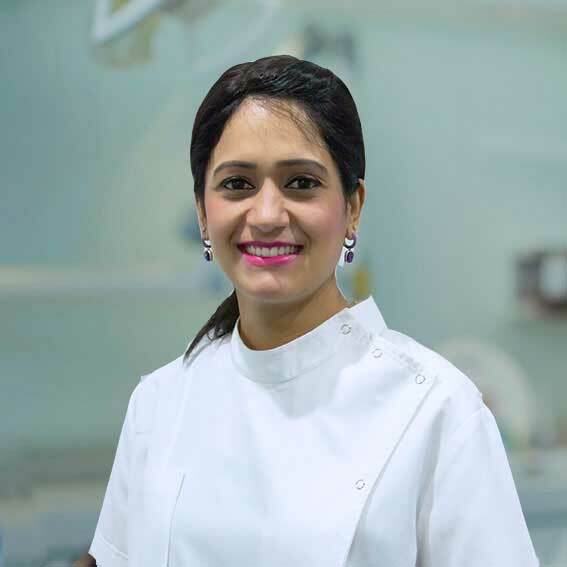 Dr Jagruti Patel is a passionate dentist who has been working as a dentist for over 8 years and joined the practice. Jagruti has increased her hours from two to four days a week to provide timely and quality care to patients. 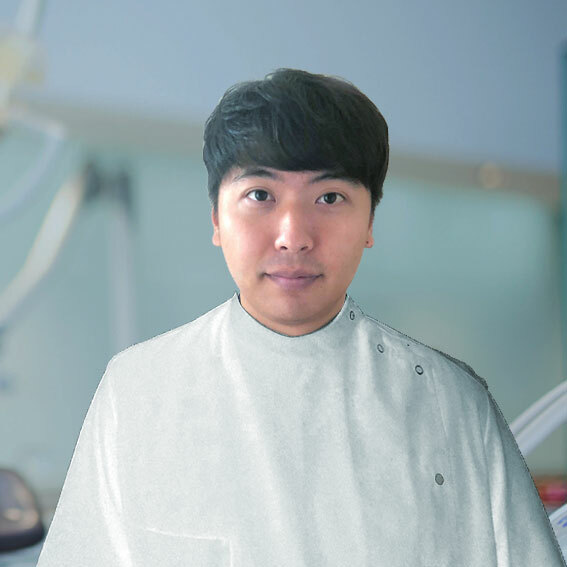 Jagruti is kind, gentle, caring and is committed to providing patients with optimum dental treatment. 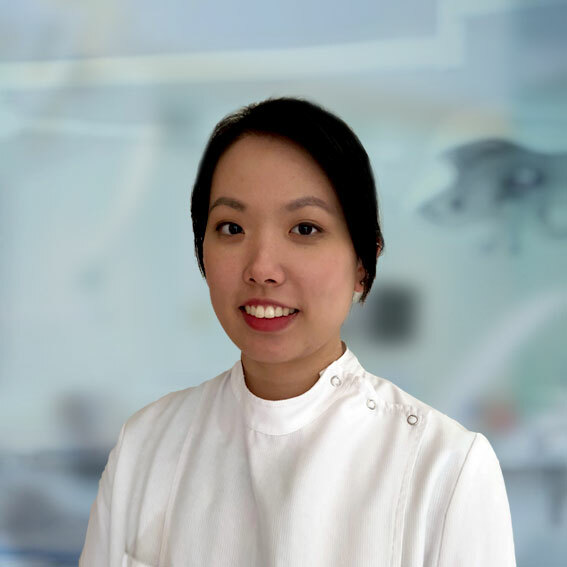 Jagruti, also known as ?JP?, to her patients is a valuable asset to the practice, her experience in dentistry and warm approach makes the visit to the dentist a more comfortable experience. 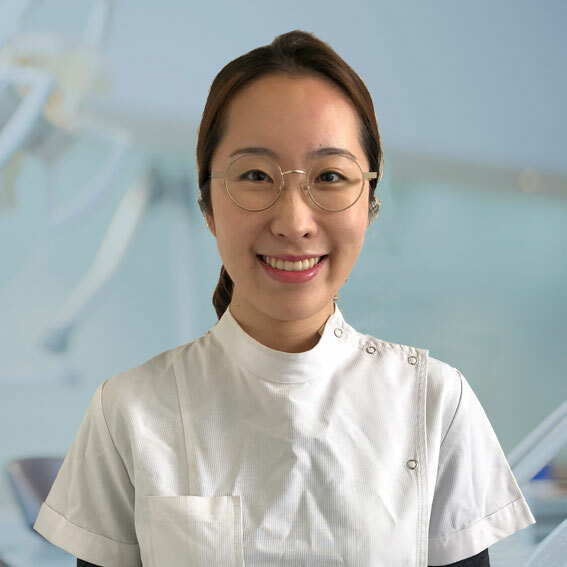 When JP isn?t at work caring for all of her patients she enjoys cooking delicious vegetarian meals and spending time with her husband and daughter. 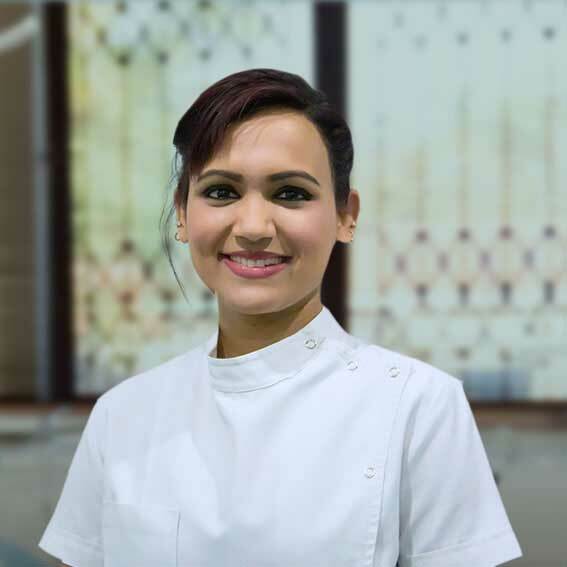 Dr Jagruti Patel?s interests include Crown & Bridge, Periodontal Treatment, Root Canal Treatment and Teeth Whitening.